Enjoy your life and your food – the NATURAL way! Do you find it hard to avoid eating on impulse? Need a way to curb your desires - INSTANTLY? 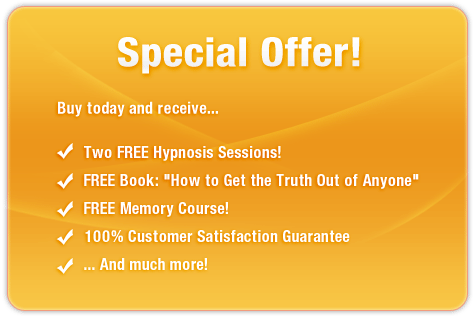 This incredible subliminal audio recording will quickly and easily unlock ALL your body's resistance and willpower! The Alleviate Impulse Eating! session features the latest in subliminal messaging technology to deliver thousands of potent, inspirational, behavior altering messages directly to your subconscious – allowing you to adopt responsible eating habits in just MINUTES! Don’t let temptation get the better of you! 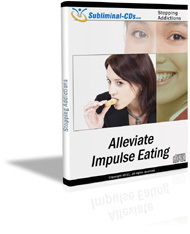 Purchase Alleviate Impulse Eating! TODAY and enjoy these remarkable benefits immediately!